The nearest stations are the East Croydon and West Croydon stations - a short stroll to the salon. The nearest tramlink stop is George Street, less than a minute’s walk away from the salon. 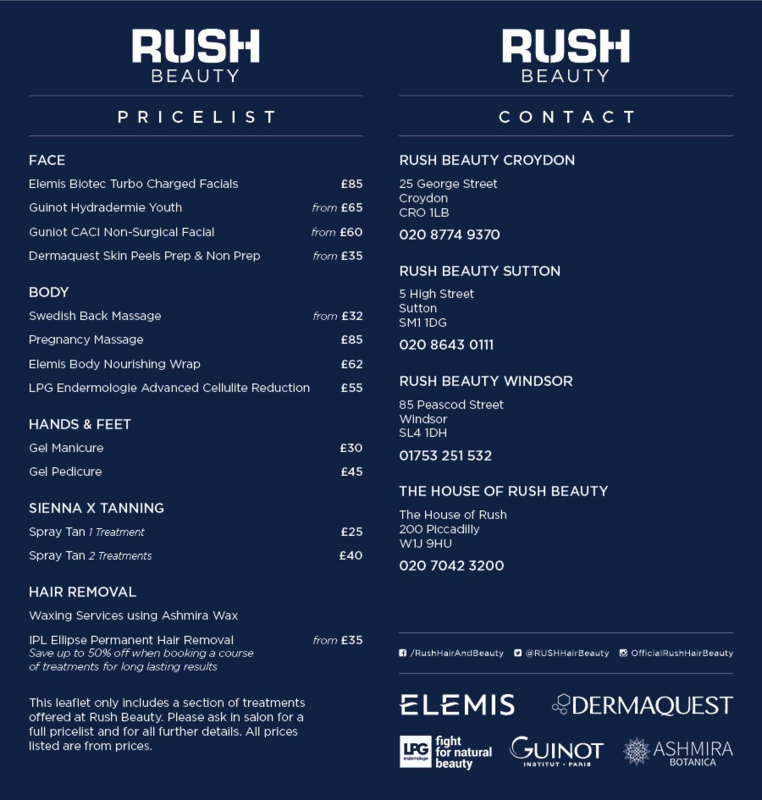 Click here to see the current price list for Rush Croydon Beauty. 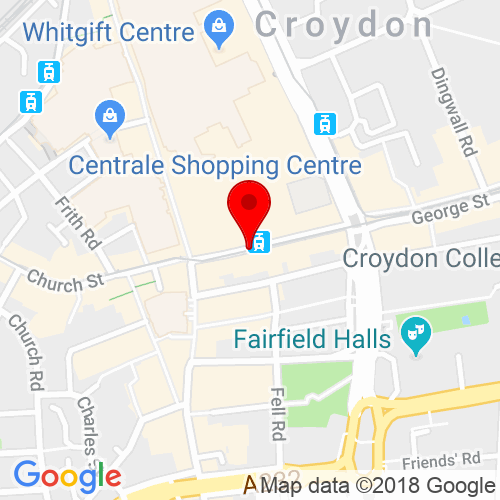 Rush Beauty Croydon, Surrey, was the first beauty salon we ever opened and our team of passionate therapists have been nurturing your mind, body and soul ever since. We understand that it can sometimes be hard to find time for yourself… but we still think you deserve a little pampering every now and then! For total relaxation… indulge in a sumptuous Indian Head or Swedish Back massage or rejuvenate tired limbs with a reviving body scrub or wrap. 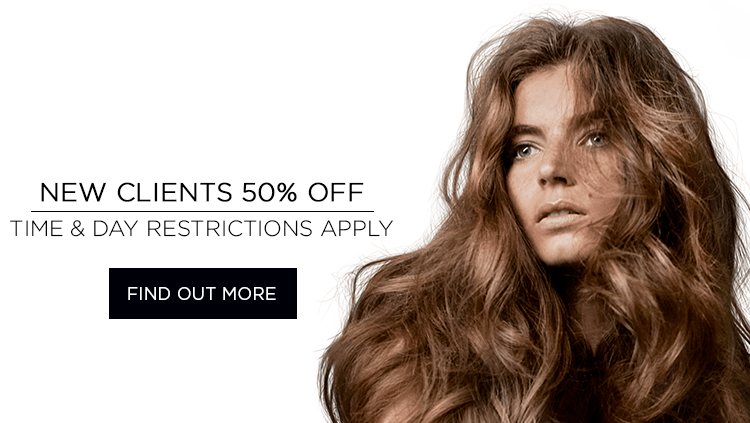 For the finishing touch, why not treat yourself to a luxurious Sienna X spray tan? If you’ve dreamed of beautiful and contoured brows, our new Billion Dollar Brows or HD Brows services could be for you. Waxing isn’t always the most enjoyable experience (the things we do in the name of beauty!) so the least we can do is try to make the treatment as pleasant as possible, to ensure your comfort at all times. Our Croydon beauty salon also offers Hot Lycon Wax, a low temperature treatment especially good for removing stubborn hair, gently. In addition to the more frequently requested services, Rush Beauty Croydon is now fully equipped to offer you the latest in skin rejuvenation treatments. The CACI Ultimate Facial repairs sun damage, tones and smoothes wrinkles. Our Ellipse IPL skin rejuvenation therapy will gently target age spots, help to diffuse redness and ease the appearance of thread veins.If you’d like to find out more about our skin rejuvenating facials, then pop in for a chat and your therapist will happily talk through the best treatment plan for you. Gentlemen, we know it’s not just ladies who like look after themselves and we offer a broad selection of top beauty treatments for men, designed to meet your unique requirements of our growing male clientele. If you’re in Croydon to shop, we also stock a wide range of beauty products for you to indulge in from the comfort of your own home. From Elemis to Guinot, ask your therapists to recommend the right products to keep you looking and feeling absolutely gorgeous until your next salon treatment. I love popping in and getting my nails done every couple of weeks, always have a good chat and leave feeling fab!